Twin brothers Seth and Eli Maddox are Keylanders brought up within the privileged and protected Eastern Key. Keylanders, the boys are told, must keep within their walls to avoid the filth and disease spread by the Droughtlanders—those who struggle to survive on the parched land between the Keys. But when Eli sees their mother helping one of the wretched Droughtlanders, a chain of terrible events begins to unravel the life they’ve all known and will pit brother against brother in a life-or-death struggle between two worlds. 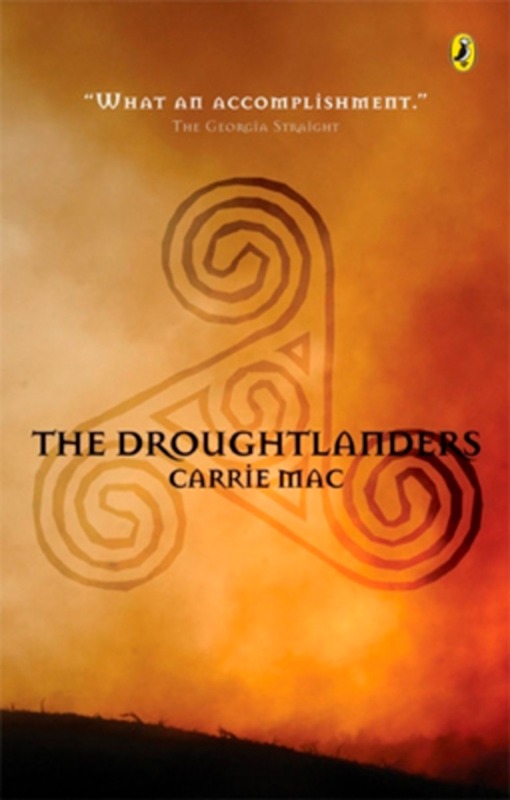 The first book in the Triskelia trilogy, The Droughtlanders is a brilliant blend of futuristic fantasy and gritty social realism, with unforgettable characters and a compulsively readable story.